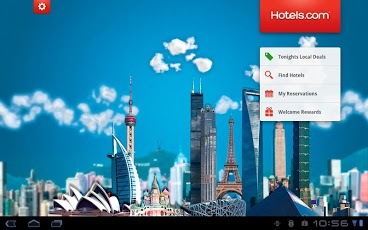 You get the best interactive hotel booking experience with the Hotels.com free Android app• Find and book a room securely with over 154,000 hotels throughout 200 countries giving you great choice and value. • Use our hotel guest reviews and opinions from genuine customers to find the perfect hotel for you – we even include TripAdvisor reviews! • Choose your favourite brands including; Hilton, Marriott, Best Western, Sheraton, Radisson, Holiday Inn and many more.At Hotels.com, we reward our customers• Benefit from Hotels.com WelcomeRewards (buy 10 nights and get 1 free). 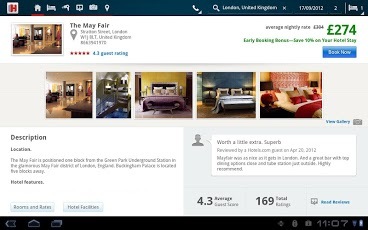 All bookings made on the Hotels.com app (at eligible hotels) will count towards your WelcomeRewards account, which can be viewed via the app. 1. This discount code (or “Coupon”) is valid for a new hotel booking of a participating pre-paid Price Match Guarantee hotel using the Hotels.com mobile application on a mobile device only. 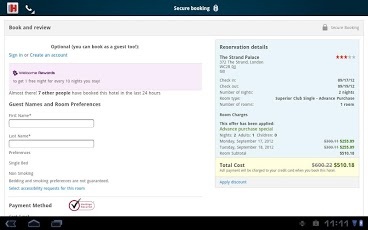 Package bookings, bookings made through a group travel service or bookings paid directly at the hotel are not eligible. Some hotels are excluded from redemption of this coupon. Visit http://www.hotels.com/deals/hotel-exclusions/ to view a list of all non-participating properties. 2. The Coupon entitles you to 10% discount off your total reservation cost (exclusive of any taxes, fees or VAT) and is deducted after any other discounts have been applied. 3. Valid for hotel bookings between 00:01 a.m. CST on March 25, 2013 and 23:59 p.m. CST on April 25, 2013, for stay dates between March 25, 2013 and July 25, 2013. 4. This offer is only valid for the first 15,000 transactions using the Coupon code by the deadline set forth above. You will have the opportunity to confirm the Coupon code is still valid prior to completing your booking. 5. Only one Coupon per booking may be used. Usual booking terms and conditions apply and all bookings are subject to availability. 6. Coupons may be transferred, but are not valid if sold. 7. All taxes, fees, charges, and surcharges are applicable to reservations made using Coupons. These charges must be paid at the time of the reservation and are the responsibility of the customer. 8. Coupons have no cash or refund value except when redeemed in accordance with all terms and conditions of this offer. Coupons cannot be returned for cash or its equivalent. Coupons cannot be applied to the cost of reservations paid for at the hotel or other miscellaneous charges. 9. Single-use Coupons will be deemed fully used once a qualifying reservation has been made and will not be returned or replaced and there will be no refund if a Coupon is redeemed in part. Multiple-use Coupons will be deemed fully used in accordance with the restrictions set out in the individual Coupon terms and conditions. 10. Hotel bookings made using a Coupon are not eligible for Welcome Rewards credits. 11. 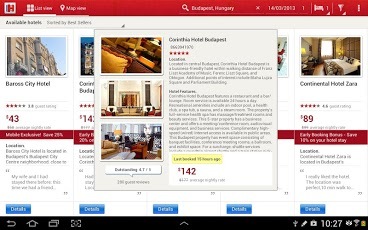 Hotels.com reserves the right to vary the Coupon code conditions of use or to withdraw the voucher code at any time. 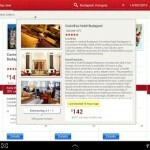 Hotels.com’s decision is final in all matters relating to this promotion. 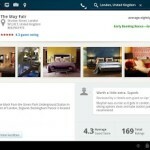 Samsung GALAXY Note users can now Draw a Search, using their S-Pen to personalize their hotel search area. Additionally, use your S-Pen to get instant access to hotel pricing, location and services information as well as images, simply hover over the hotel search results with the S Pen. 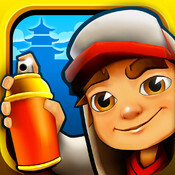 As always, thanks for all your feedback, every piece has been reviewed by our Android team!